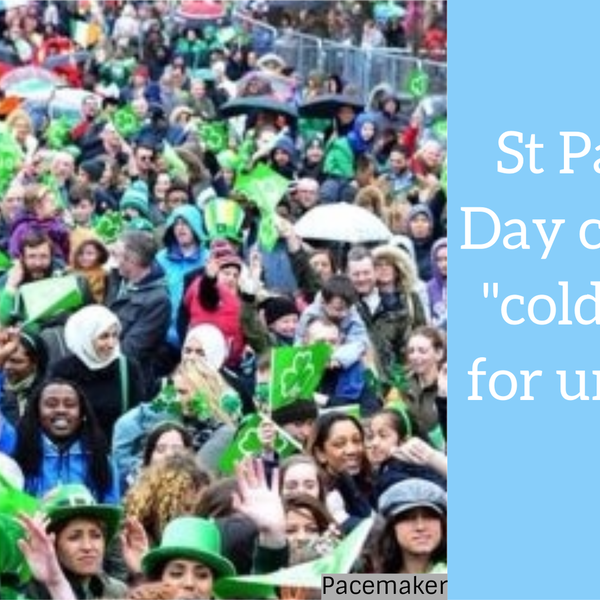 Belfast's St Patrick's day parade will go ahead the council ruled last night. It comes after concerns were raised over health and safety fears due to the size of the crowd with plans to possibly scrapped the event. But last night's meeting lead to angry exchanges as Sinn Fein and unionist councillors clashed over a presentation made to the committee about how the overall event could be improved. During the meeting PUP Cllr John Kyle said the festival was no longer inclusive and that it was a cold house for unionists. Vinny spoke to Sinn Fein Cllr Deirdre Hargey, UUP Cllr Chris McGimpsey and Alliance Cllr Emmet McDonough Brown.